Welcome to the Nathaniel Morton Music Room! 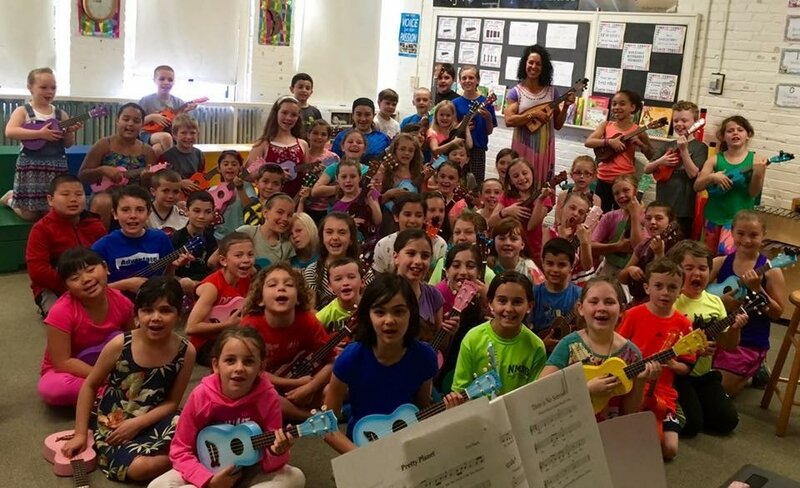 Kristin Fonseca has been teaching music in the Plymouth Public Schools since 2000 and the last 8 years have been at Nathaniel Morton Elementary. After graduating from Berklee College of Music she worked as a singer in bands and recording projects and taught private voice and piano. All Students are welcome to sign up. Susan Lindsay started teaching at Nathaniel Morton in 2016. She teaches K-1 music. Before coming to Nathaniel Morton, she was the director for instructional design at Berklee College of Music. She plays saxophone, Irish flute, and Irish whistle. Mrs. Lindsay attended Nathaniel Morton when it was a middle school (way back when). This building is where she started playing saxophone, when she was a 5th grader! Here's a link to an article that will tell you what she's all about.